We offer data collection via paper CRF or e-CRF. Data collection via eCRF is becoming increasingly more attractive. As well as quicker transfer of data, the study also benefits from clearer data records. 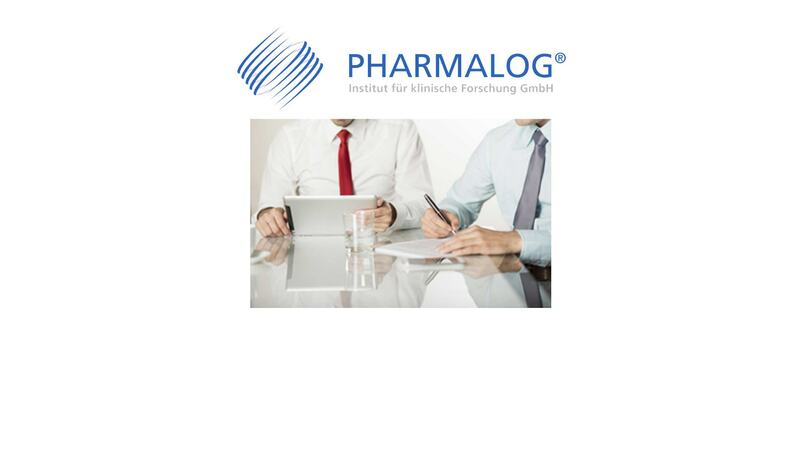 PHARMALOG regularly implements studies that collect their data via both paper CRF and eCRF/EDC systems. We can work together with you to design and implement the best solution for your study according to your requirements. In the process, we are able to programme the eCRF for you directly or provide it to you via specialised and validated partners. The European Data Protection Regulation is applicable since May 25th, 2018 in all member states to harmonize data privacy laws across Europe. We are happy to inform you about our successfully updated certification.